Aerison offers a wide range of solutions and services for the Power Generation industry. All engineered solutions are designed to meet Australian Standards, WHS and industry standards. Aerison enjoys an industry reputation for providing responsive service, delivering high-quality, cost effective products and services, and as such can meet demands on a global scale, to coincide with our global client base. Aerison is a leading company in the design and fabrication of acoustic Power Generation enclosures, both for Diesel and Natural Gas driven engines. 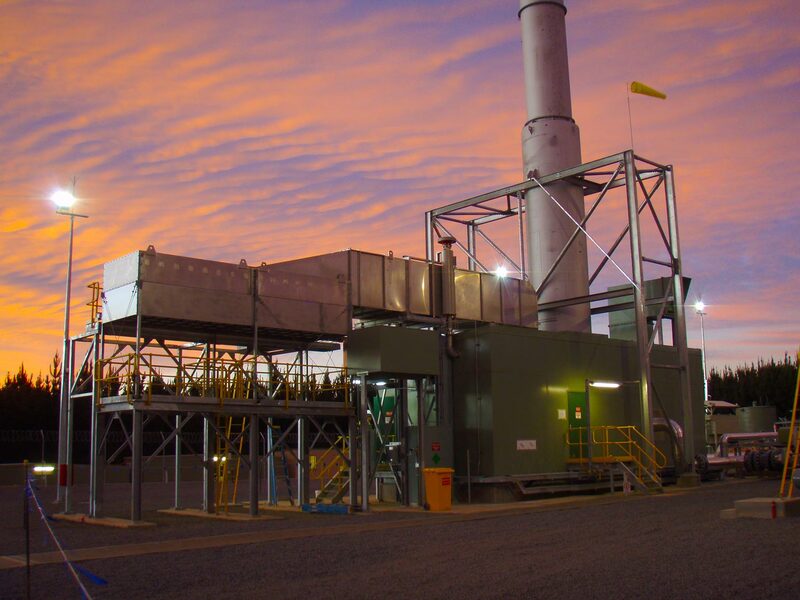 Aerison is one of the leading companies in the design of Gas Compressor enclosures to assist in the reduction of noise levels from these items of equipment. Our enclosures are designed to reduce the impact of these compressors on the environment and the people living within these environments. The enclosures can be in the form of a drop over enclosure where the enclosure is fully built and fitted out in one of our workshops and then delivered to site for ease of installation. 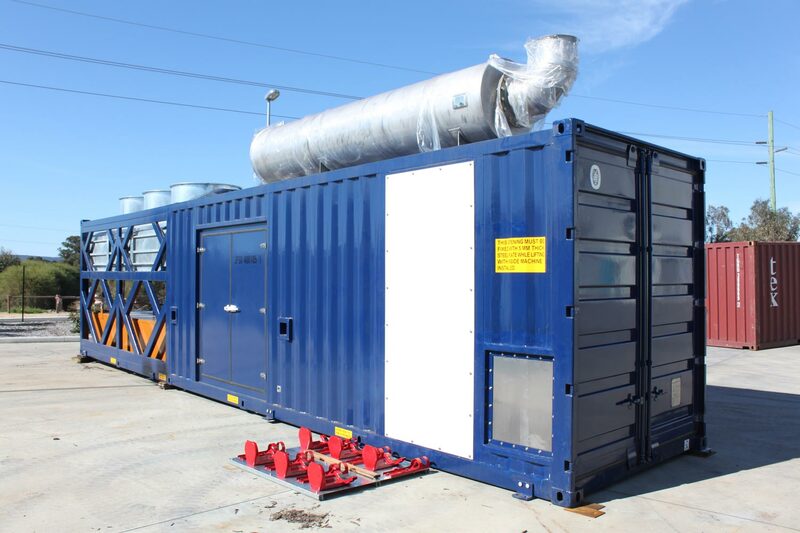 We are also able to assist in the packaging of the skid mounted compressor unit, including the acoustic treatment for delivery to site in a completed format. Alternatively, Aerison can provide easy to install panels with a structural frame for construction on site. This method is generally used for larger sized units which would be outside of the road travel transportation restrictions. Aerison can provide varying levels of noise reduction, by utilising a variety of panel thicknesses for the walls. 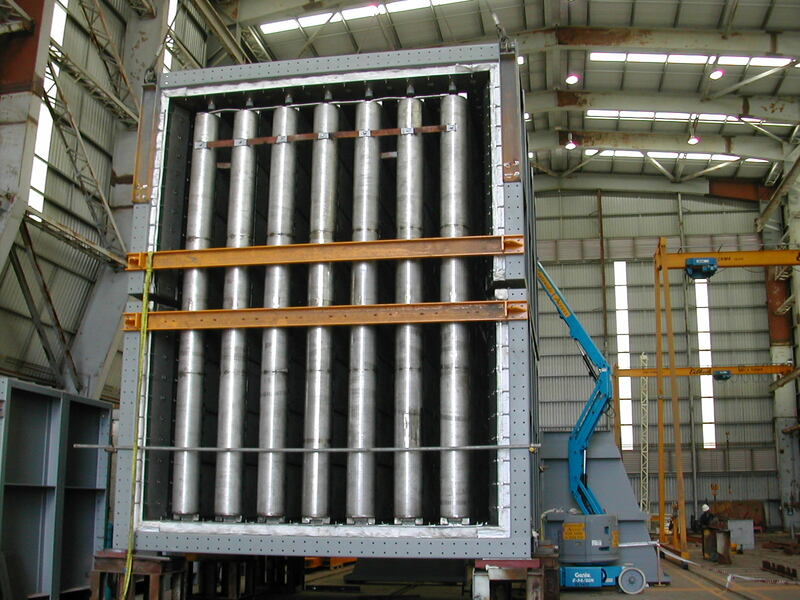 Aerison has the capability to design, fabricate and install silencers as part of our turnkey project solutions, or procured as individual silencers to project specifications.